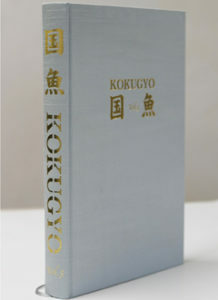 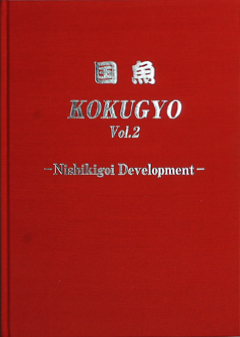 KOKUGYO 3 – Learn the finer points of evaluating koi when buying for yourself, selling to your customers, or judging a competition. 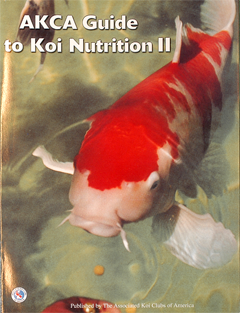 This is a big book (over 350 pages) chock-full of gorgeous koi images and info. 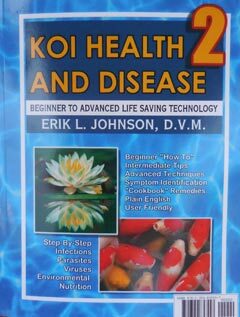 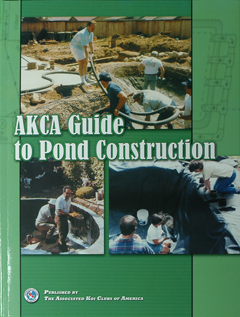 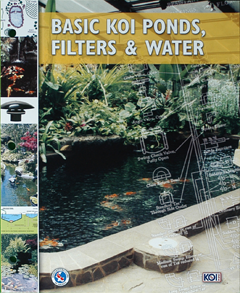 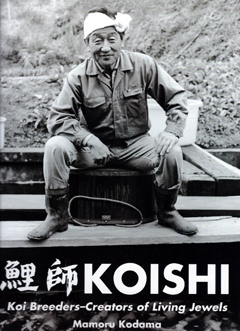 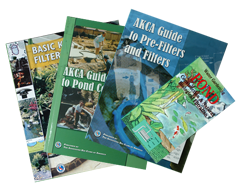 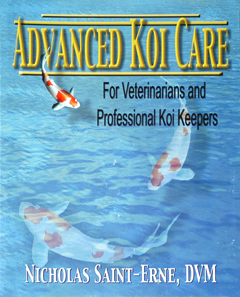 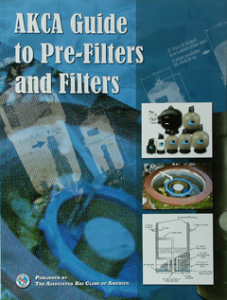 It’s sure to be a mainstay in your koi library. 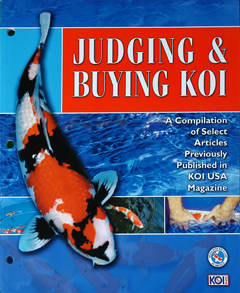 JUDGING AND BUYING KOI – A compilation of select articles previously published in KOI USA Magazine.